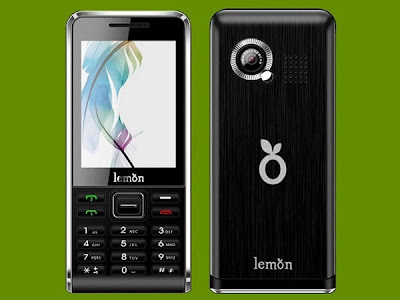 Lemon is a latest mobile manufacturing company, who has introduced its two latest model are named as Lemon Duo 302 and Lemon Duo 305. These two latest handsets are very good looking, stylish and made with the amazing colours. The special thing about these two mobile phones is dual SIM. These two phones are configured in such a way that can support the both GSM and GSM SIM card at the same time. The new Lemon Duo 302 and 305 have so many advanced and amazing features. These two mobile phones are very easy to operate and anyone can able to use it very easily. The Lemon mobile phone manufacturing has not still declared the price for these two latest model phones in the telecom market of India. The Lemon Duo 302 has the attractive look and also has amazing features for music. This mobile phone does not support the internet, but it has specially configured for the music with the long battery backup. This mobile phone supports the double SIM for GSM and GSM of 900 and 1800 MHz band. It has a TFT display screen of 1.8 inches with the high resolutions features. This mobile phone has an advanced music player which can support the various file formats like 3GP and MP4 in Video files and as well the various MP3 files. It can also play the FM radio. It has also the additional features of auto call records and Loudspeakers for better music. There are so many special features are available in this mobile phone like LED Torch light, Long Battery life, amazing games, Mobile Tracker, Support for the Hindi language and many more. The memory of this mobile phone can be expanded up to 8 GB with the Micro SD slot. The New Lemon duo 305 is another latest model of Lemon Mobile Manufacturing Company. 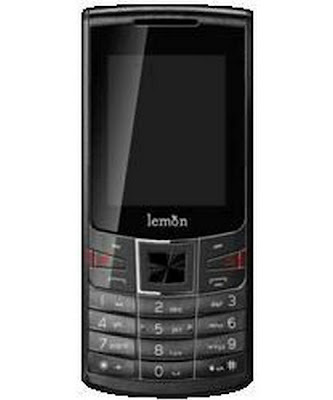 This mobile phone is enabled with the more advanced feature comparison of Lemon Duo 302. There are so many features are available in this mobile phone which are equal to Lemon Duo 302 like Dual SIM option of GSM and GSM of 900/1800MHz band, 1.8 inches TFT display screen with the High Resolution feature, Mobile Tracker, LED Torch Light, advanced music player with the support of 3GP and MP4 files in Video and several MP3 files, FM Radio, Auto Call Record, Loud Speakers for better music, long battery life, memory expandability up to 8GB and many more. There are so many special features are available in this mobile phone, which makes it better than Lemon Duo 302 like Bluetooth and Camera with the configuration of 1.3MP.